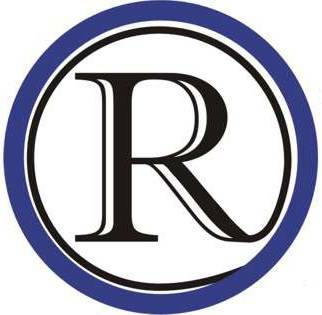 The Raytown School Board cut or reduced the size of many programs Monday (02/08/2010) evening. Arts Partners was eliminated and Northwood School will no longer provide services for special needs student living outside the district. The cuts were made to compensate for decreased revenue. It should be noted that there are two websites. The site that comes up on top in most websearches and is also listed in links on many news agencies is http://www.raytown.k12.mo.us/. This site appears to be out of date. The site that appears to be newer is http://www.raytownschools.org. The change over was to happen on Sept. 9th according to the old website.